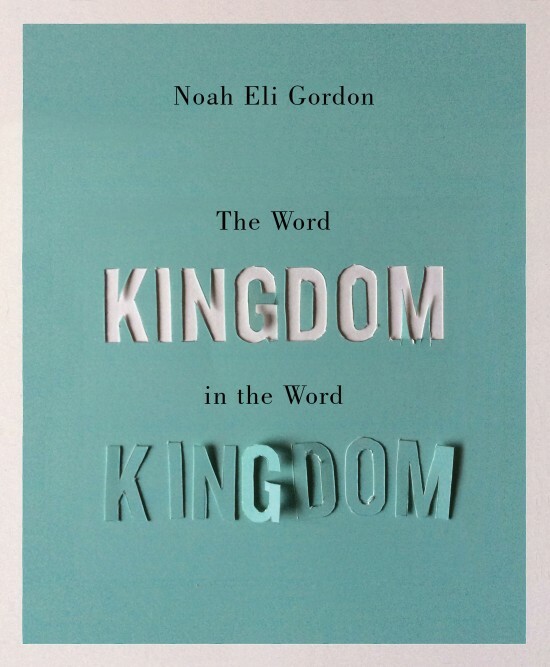 From February 14th to March 15th, we ran a new kind of book promotion: a person could pay whatever they wanted, plus $5 s/h, for a paperback copy of a poetry book, Noah Eli Gordon’s The Word Kingdom in the Word Kingdom. Much in the style of Louis CK, Radiohead, Corey Doctorow, Seth Harwood, & Neil Gaiman, except that I wasn’t selling a digital copy of a book, I was selling the print version–a much bigger risk, financially. As you might imagine, the campaign perked a lot of ears. But it was an interview I did with Flavorwire (Can This Small Publisher Change the Way that Books are Sold?) that really got the ball rolling. I received a bunch of emails after it was posted & spent the first three weeks in near constant discussion of the topic. Everyone wanted to know why we were doing it & how the promotion was going. Our campaign made international news with mentions in The Independent in the UK & Books & Publishing in Australia. We garnered mentions from the Poetry Foundation, Poets & Writers, Gulf Coast, Bustle, Coldfront, & various blogs, & were mentioned or retweeted by Publisher’s Weekly, CLMP, Small Press Distribution, City Lights, & other literary venues & bookstores. The promotion was a huge success, by many metrics, & helped us get a better understanding of what readers are willing to pay for their poetry books: about $13, including shipping. Some people paid a penny, some paid twenty-five bucks. I don’t think this model can be the only model used in running a successful book campaign, but it is a very effective presale tool–it get’s the buzz buzzing, & has the capacity for going viral. I’ll be explaining my findings more in-depth through forthcoming interviews with Entropy Magazine & Big Lucks, which I’ll post here upon publication. Noah’s book is now available for $18, here.